Manchester City’s teen sensation, Jadon Sancho, has left the blue half of Manchester ‘baffled,’ after failing to turn up for training, according to reports. 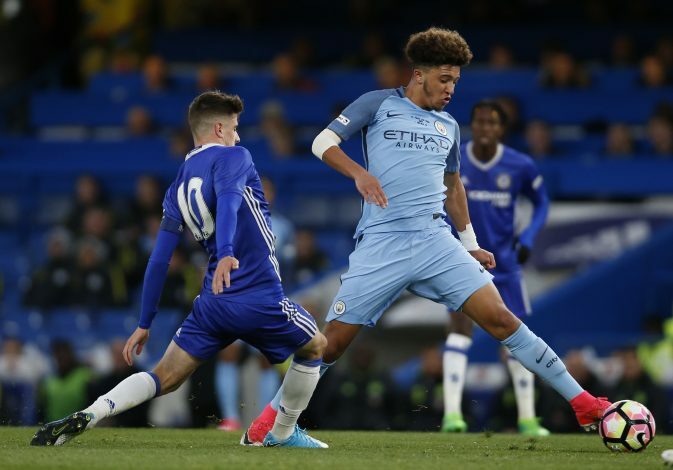 Sancho, who has been regarded as one of Citizens’ brightest academy prospects, seems to be in a battle against club manager, Pep Guardiola, after being dropped by his boss for the pre-season tour to US. Teenage midfielders Phil Foden and Brahim Díaz, who are said to be among City’s bright academy stars, were both included on City’s tour of the US. And now, according to Telegraph, the winger’s situation seems to have taken a new turn, after Sancho barely came to train with the team “since the first team squad returned from their pre-season tour of the US a month ago”. The 17-year-old failed to turn up for training for much of this month, and now, it has been claimed that multiple clubs are closely monitoring his current situation. Arsenal, Tottenham, Manchester United, Borussia Dortmund, and Red Bull Leipzig are among the leading clubs that are currently keeping tabs on the winger. However, any club other than an English one would have to pay a significantly smaller sum for Sancho. The Under-17 England midfielder completed his switch to Etihad from Watford for £500,000 in 2015, and it was reported that the winger, who was named the Golden Player at the European Under-17 Championship this summer, would ideally like to make a move back to London. 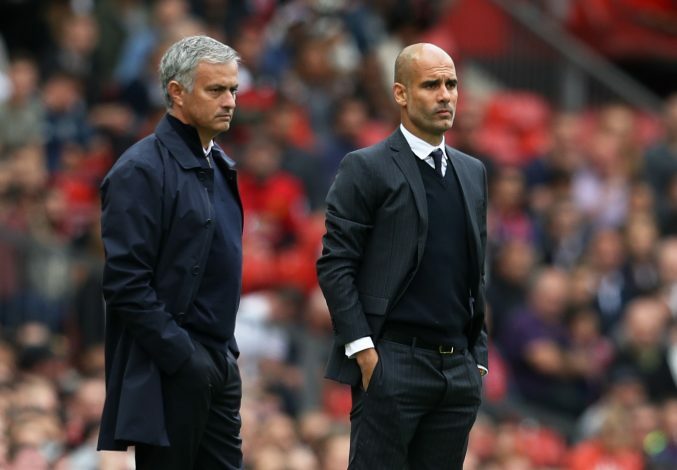 City will reportedly be holding talks with the player in order to establish a way forward, after they were left in dismay by the winger’s attitude in recent weeks. Another reason that has a role to play in Sancho’s desire to leave the Etihad is the concern over his chances of getting an opportunity in the club’s first team.